The Marina Bay in Singapore, had underwent a metamorphosis since her independence days, transforming from big piece of land, to a beautiful bay/reservoir area, encompassing the financial hub (Central Business District and Marina Bay Financial District), recreational, hospitality, fun and leisure hubs of Singapore, for everybody here in Singapore. It’s a great place to explore, exchange and entertain, highlighted in their vision page of Marina Bay website. From the many different events that graced Marina Bay, internationally recognised events that put us on the world map to our local events, there is something for everybody here. For the upcoming months, there are some awesome and interesting events that might be of great interest to you, the events calendar list can be found here! 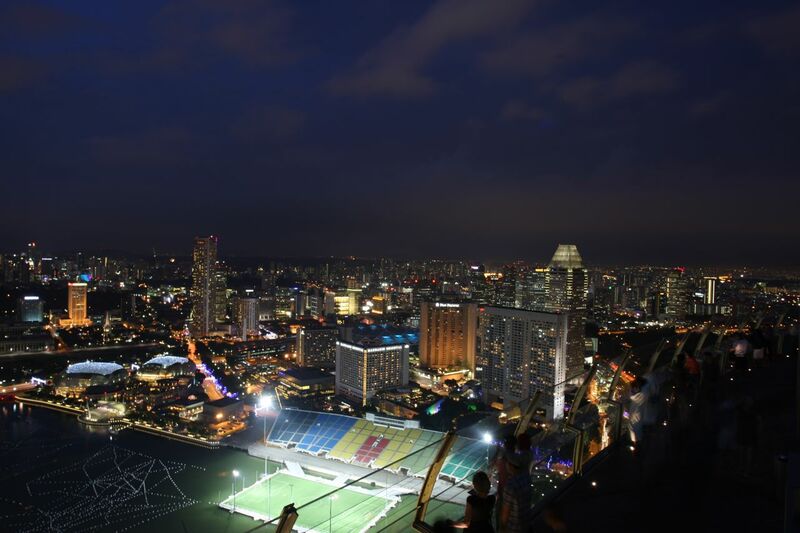 Wonder what kind of activities/events can be spotted in the heart of Marina Bay ? Or where can you go and take beautiful photographs of Marina Bay? 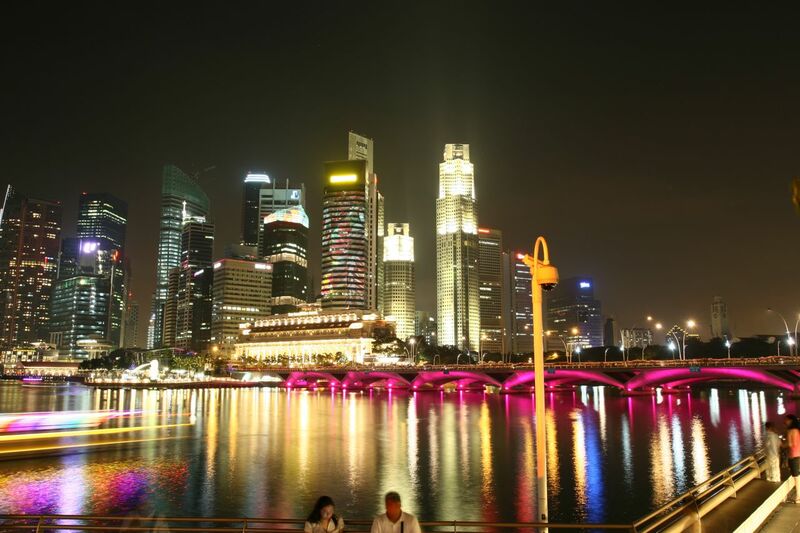 Take a look at my photos collection of Marina Bay on Flickr! An exciting list of upcoming events are waiting for you! Do drop by and check them out! simply love the marina bay!